What is expected in this release MMORPG game called "tepid" in a nutshell "is to incorporate the new updates of the newest versions to an older platform" that is the mission of this project, because many fans will warm really excited about this. Reality is not as we thought, Tibia developers focused more to the field of Marketing for better monetary gain rather than meet the needs of players in the end made no radical changes and not we liked all the changes. To be honest. 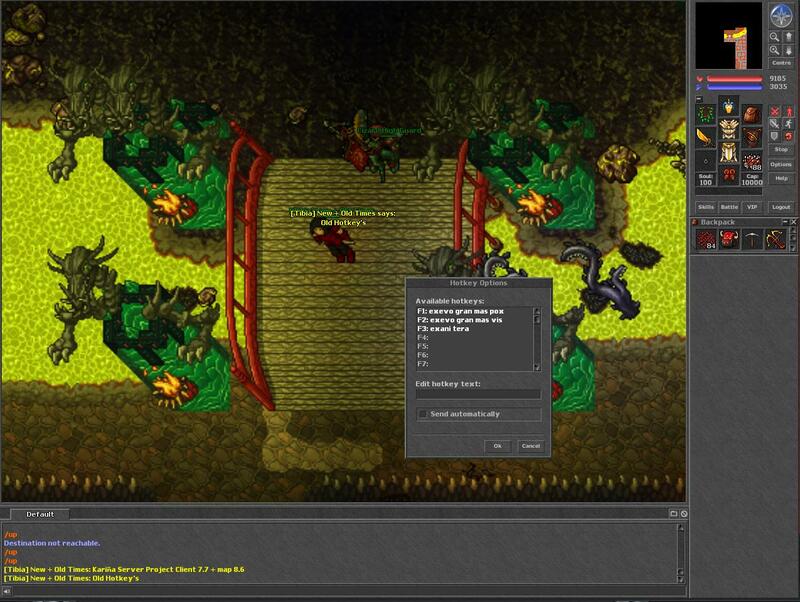 Maps, Monsters, Outfits, addons and mounts are great, not to mention the system of "War System" it is innovative, Tibia happened to be a totally strategic and complicated game to be a game without any difficulty. The challenge, excitement and adrenaline of the game was completely lost in the moment. Are we satisfied with the current Tibia? Because best not to create a server that contains the good things about the current versions but also have good things of old versions! Well here it is. "Blast Networks" offers you the opportunity to relive those times but also offers them a Mechanical retaining a 7.7 server, and implement the best things about the current versions. 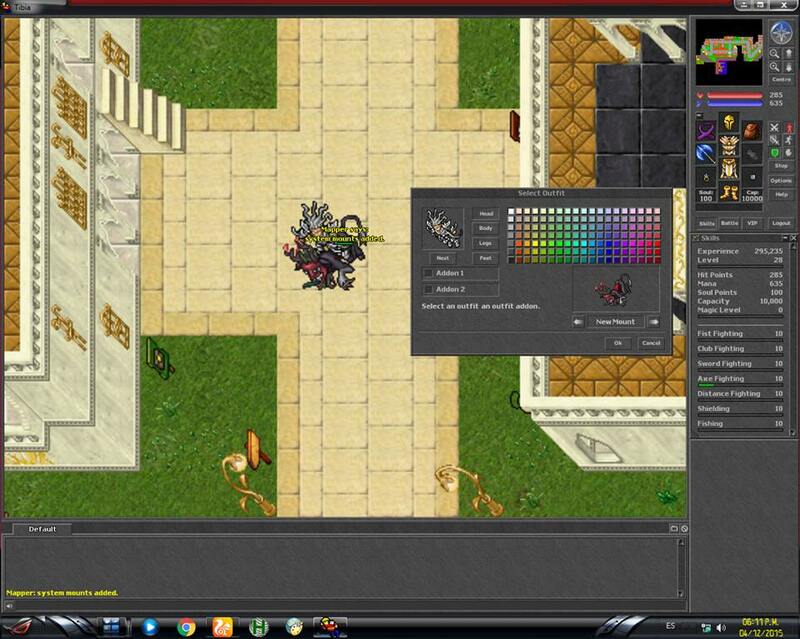 example: new outfits, Addons, Mounts, Items and Maps.
.:: Tibia - Quests ::. Select Outfits, New outfits, addons and mount support. More information at Facebook Group. It's a great concept. Never seen a server like it in my times of playing. I would suggest not adding any custom quests or vocations, to keep the Tibia feel with it though. I like your idea, really put the quest, but not all missions. just a few.